The last couple of weeks, I've been posting pictures I took in Iran on my Instagram feed. 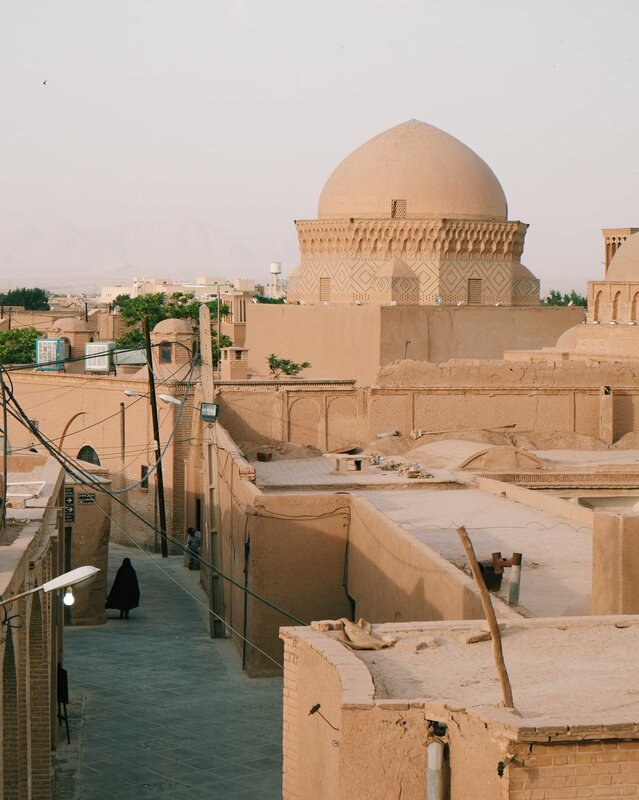 We went sightseeing in bigger cities like Esfahan, Tehran and Shiraz, we've 'sandboarded' in the Varzaneh desert, we've watched ships set sail from the harbour of Bandar-e-Anzali and we've hiked through the mountains surrounding Tabriz and Masouleh. Despite the cultural differences and the questionable regime in charge, we've made a wonderful two week-trip around the country. Before we went, some friends and family members confused Iran with surrounding countries like Iraq, of Afghanistan. 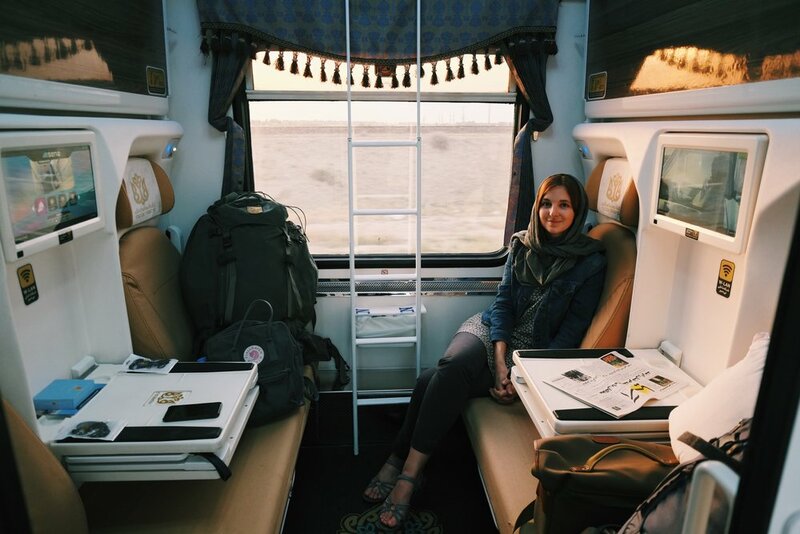 The truth is that I've never felt unsafe, and that travelling across the country was both affordable and very comfortable. Almost every Iranian we've met asked us the same bunch of questions: how do we like the country? And what do people in The Netherlands think of Iran? Because they know some Westerners see Iran as this dark, fundamentalistic place full of terror and angry muslims, they go the extra mile in welcoming tourists. 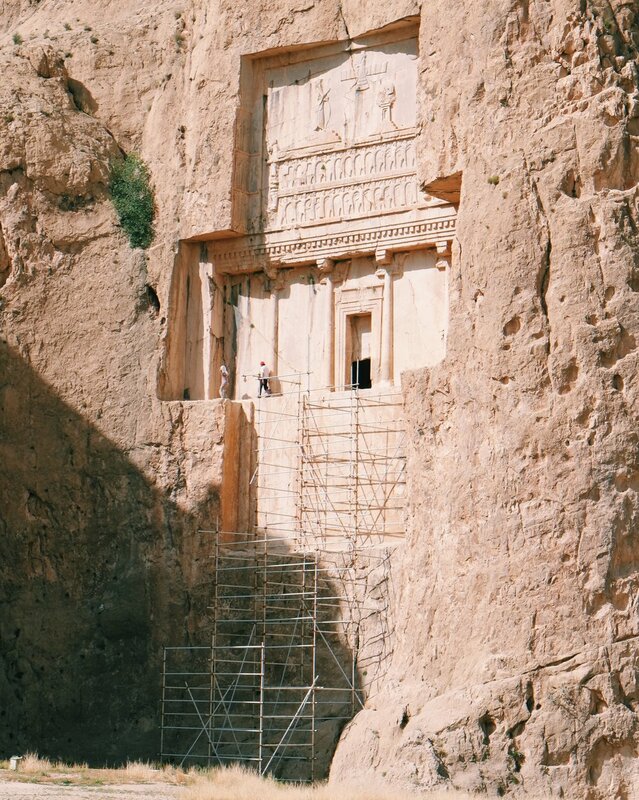 I know it sounds tacky, but I've never been to a more hospitable country than Iran. If you'd like to make a similar trip, and need some tips & recommendations, don't hesitate drop me a message through Instagram! To see the pictures I took during the presidential elections, check out this older blogpost.